Wedding rings are considered as a symbol of eternal love and trust, therefore picking up the perfect wedding ring for your partner is one of the important steps during your wedding planning. Men and women both go through a roller coaster of emotions, while they shop for the perfect wedding ring for their special one. People love the moment, when they propose to their loved one, but they do not understand the lovely emotions that are created by the charm of that special ring. Nobody even, think about the aspects that are associated with that ring. 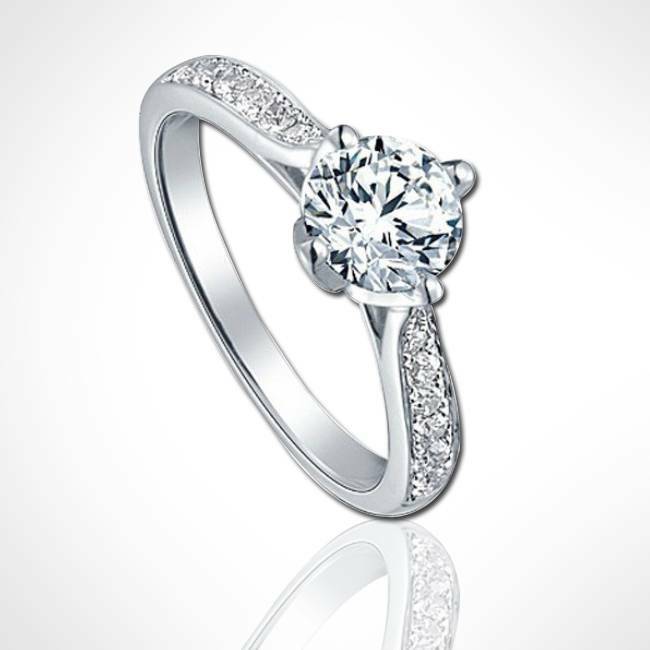 But choosing a perfect ring doesn’t have to be a dreaded experience. It should be one of the best moments that you experience whether he or she with you or not. With some right amount of knowledge, and some expertise information about the jewelry, you would be able to choose the perfect wedding ring. In this editorial, you will get to know some important ways that you should know before buying a wedding ring for your special one and it will also help you to cherish the important day of their life. 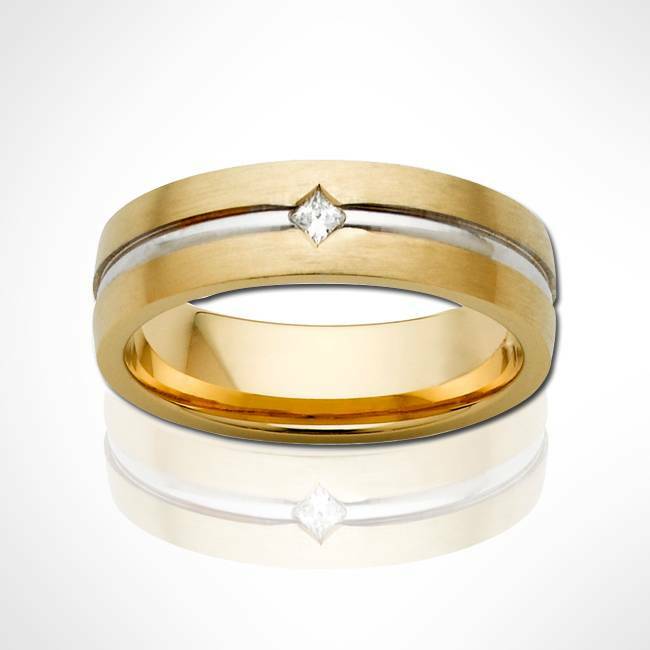 A new trend, which is being very popular among couples, is that they opt for matching wedding rings. But according to my opinion, the rings do not need to match. A couple comprises two individual, who have different thoughts, styles and tastes. 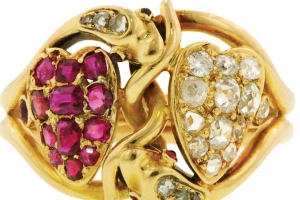 Therefore, opt for that pair of rings, which can be customized according to the tastes and choice of both the individuals, would be a great idea. Thus, choose same rings with different look. You have to be smart, while making a decision for a wedding ring. You need to narrow down all your choices like; you want a band or ring? You want to buy something simple or something designer? 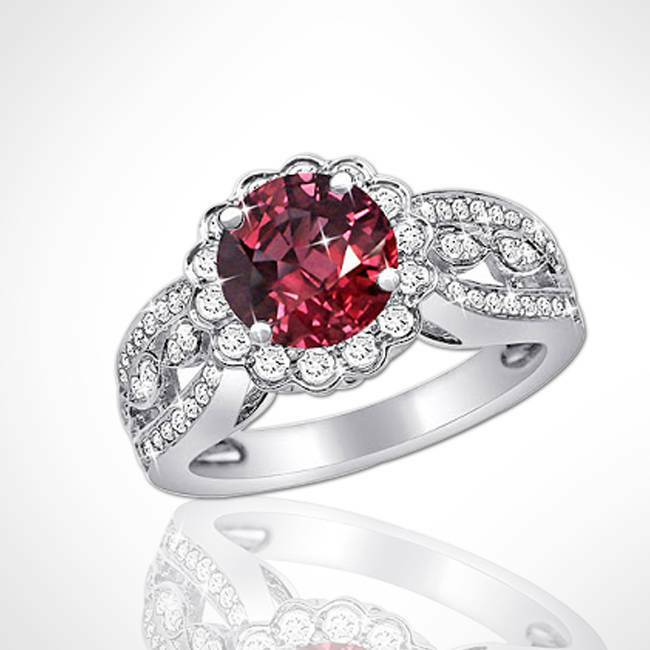 You want to go for diamonds or colorful gemstones? Get the answers of these kinds of questions, and you will get what exactly you were looking for. If you have the basic idea for what actually you are searching for, then it will be an enjoyable experience of choosing the perfect wedding ring for your special one. Try to start your task of finding wedding ring, at least two to three months before of your wedding. 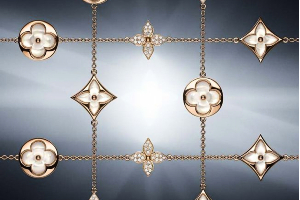 This time, it is very essential to explore different jewelry sites or stores, research prices and latest designs of rings in market, and make sure that your rings must have imperial engraving and style. People do not consider the metal type, while choosing a wedding ring. But most of the persons go for gold blended with platinum metal. 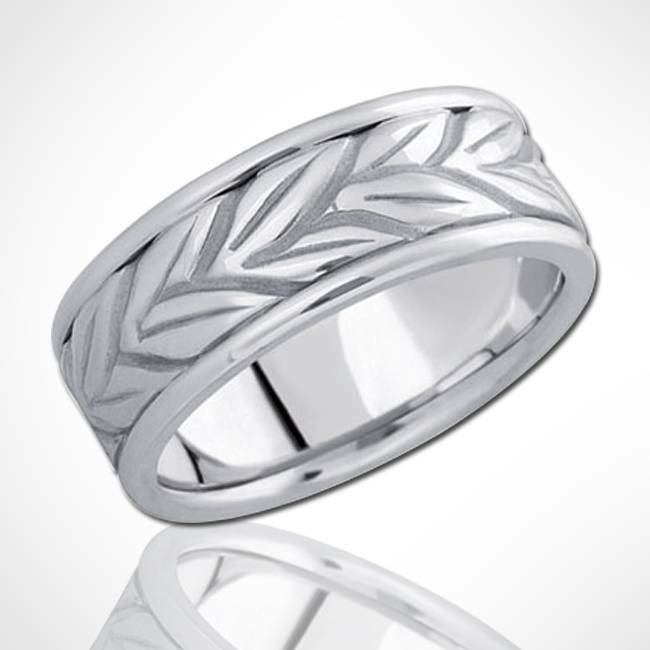 Though, silver is an inexpensive option for rings, but not as durable as gold and platinum. 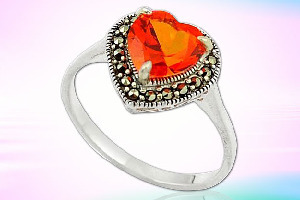 If want to wear your rings every day, then you should consider something durable and long lasting. 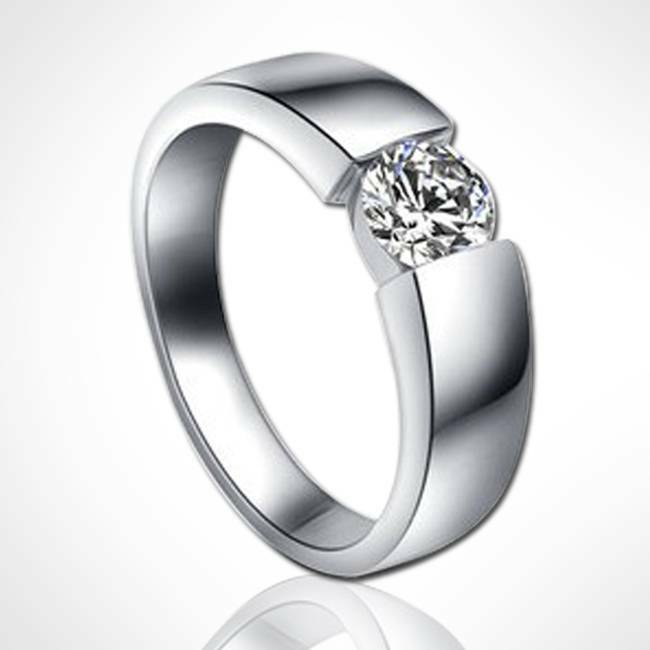 With some care and treatment of your ring metal, it would help with the endurance of your wedding ring. Always keep in mind the lifestyle of your partner that they love to follow. You just need to get the answers of some of the questions such as: Which metal suits her the most? Which color is her favorite? 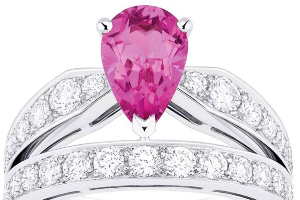 Will she be comfortable with the design of the ring? Does the design will match up with her style? If you’ll get the answers of these questions, then you’ll be able to find the perfect ring of your partner. What if, your partner does not feel comfortable with the selected ring? Hence, choose something that impeccably becomes the part of you routine life. 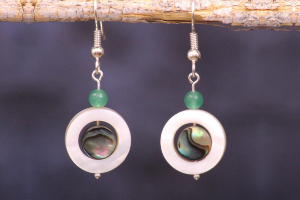 Select something simple, solid metal and ignore gemstones, as they can be loose after some time. 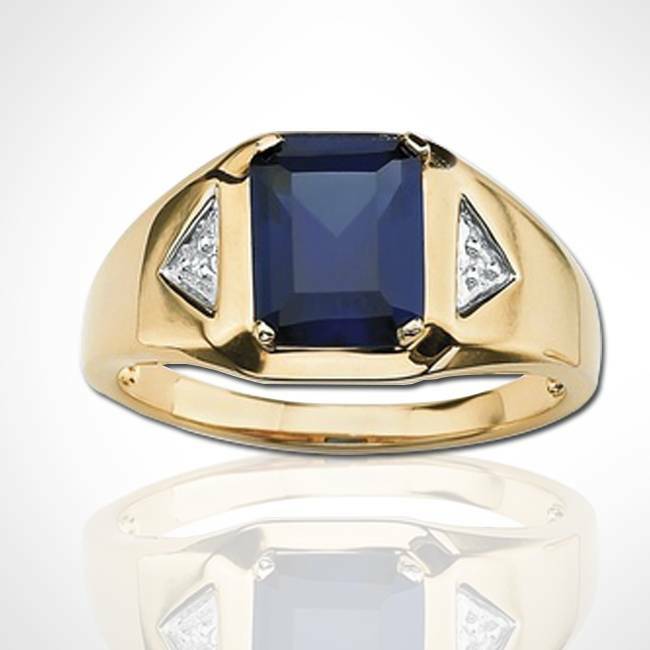 You must have made your mind for a gold or diamond ring, but once get in the store, try some more options as; it would help you to find the best wedding ring for your loved one. 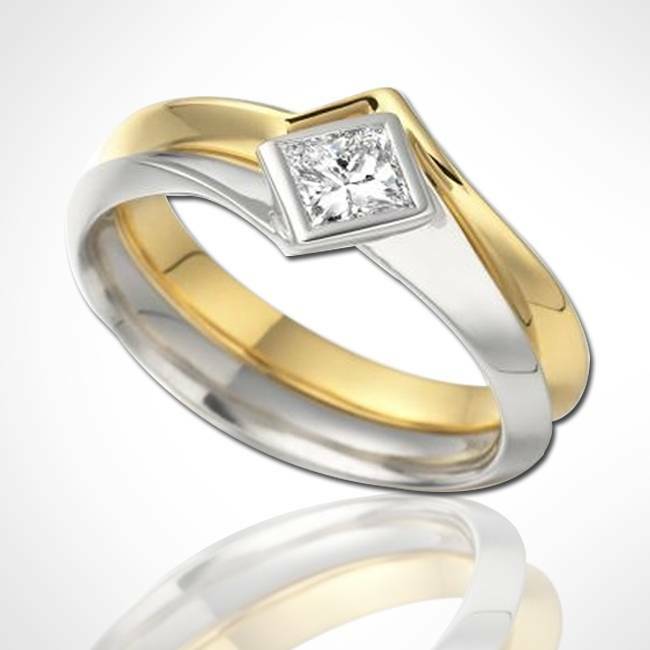 In this process, you need to interact with the jeweler, ask him about the best options available for the wedding ring. 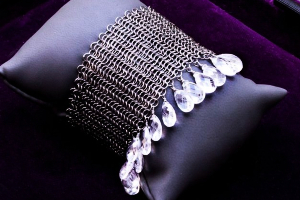 However, do not forget about the comfort, while considering some beautiful designs. Make sure that the ring you choose, should last for at least 50 years of your marriage. The selected ring team up with any kind of outfit and situation, whether it’s a professional meeting, social functions, dinner or a wedding. The ring meant to last through all the situations and occasions. The most important thing that you should know, while buying the perfect wedding ring for your special one, is the budget. Before shopping, you need to decide that how much money you are able to spend on the wedding ring. But keep in mind that money should not be the only factor in choosing a ring. You should also consider some other things such as what your partner want to wear on the most important day of their life. You know that your partner is going to wear the wedding ring for long or every day. Hence, you need to consider the maintenance of the ring you select. 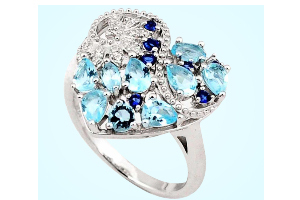 If you have chosen a gemstones ring, then it should be clean and keep sparkling for long. Its sounds like little frantic, therefore, you may opt for hassle free gold or platinum, which can be maintained by rubbing a simple cloth. People wear their wedding ring through summers, winters, while work out, washing clothes, pregnancies and all these instants, their finger swells or contract with the atmosphere. 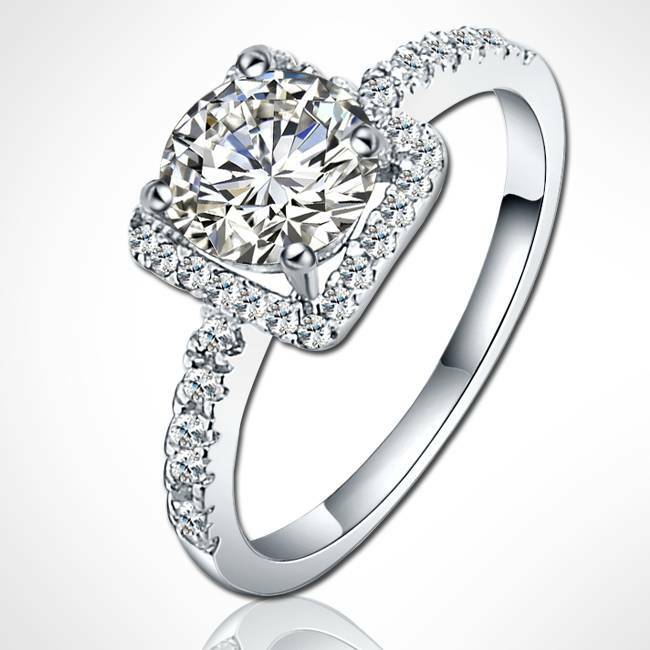 Therefore, opt for the ring that fits well during all those changes. Always gets the final ring fitting when you’re calm and the temperature of your body is normal.